Home PARTNER STORIES European Best Destination 2019 contest is on! 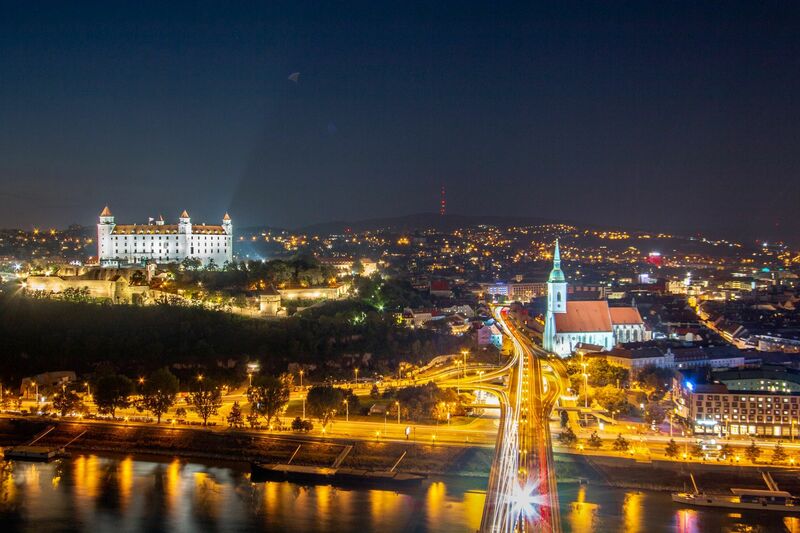 Bratislava is among the top 20 trendiest destinations to visit in 2019! European Best Destinations is an organization based in Brussels with the main goal of promoting tourism and culture in Europe, in partnership with more than 300 Tourist Offices partners and EDEN network created by the European Commission. Since 2009 they are organizing the annual election of the European Best Destinations. In past years the awarded destinations resulted in a relevant growth of tourists and broad international media coverage across all various media in Europe. Every year 20 trendiest places to visit are announced. This year from 15thof January to 5thof February the voting is open to all the travelers, media and tourism professionals and others, to select the top destination of 2019. Bratislava is a city that offers a perfectly balanced cocktail of tradition and modernity. And there is no better way to do it than to go out on the streets, to attend festivals, to mix up with the locals and catch up with the local vibes and to share the endless life stories over a delicious meal and a nice and cold glass of home-brewed beer. Bratislava is a land of such little culinary getaways that will pamper all of your senses. Here are some ideas. Shopping in Bratislava will for sure impact your wallet. Here is a quick overview of some of the must-visit stores for every taste in the Slovak capital. Prepare your bags, and clean your wardrobe – because when shopping in Bratislava, you will definitely need some extra storage! And for the fashion lovers – Bratislava has a Fashion Map that will help you navigate through the world of beauty. VOTE FOR YOUR FAVOURITE DESTINATION UNTIL 5th OF FEBRUARY ! And if you want to learn even more about Bratislava, and why it is one of the 20 trendiest European destinations – read the Kongres Magazine articles at this link. We have been thorough explorers of Bratislava for years now, and we know Bratislava has a bucket of reasons for being the trendiest European destination in 2019.